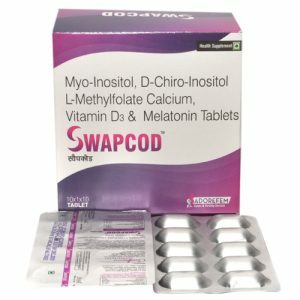 High-Quality Fertility Tablets – The infertility drug market is increasing rapidly in India. Starting your own business here is a great opportunity for everyone as it is a blooming untapped drug segment of the pharmaceuticals industry. 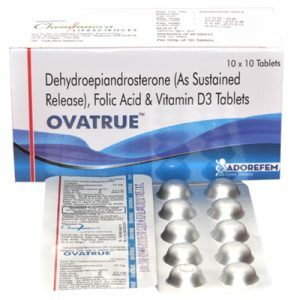 Adorefem is a trustable and leading Gynecology & Fertility/IVF Medicines Company in India to bring you high-quality fertility tablets range. 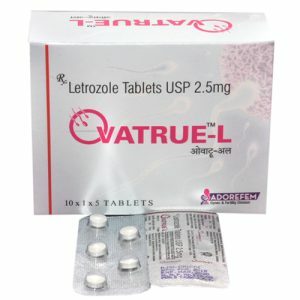 Our company includes a variety of medicines to treat infertility problems in males and females. 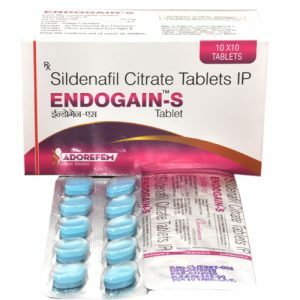 You will find DCGI approved drug solutions to treat different sexual problems like erectile dysfunction, endometriosis, hormonally-responsive breast cancer, pulmonary arterial hypertension etc. More than 30 million couples in India face lifetime infertility. The increasing cases of gynecological disorders like Polycystic Ovarian Disorder (PCOD) in women and Poor sperm count in men etc have declined the fertility rate. If you compare the rate in 1990 i.e. 3.9 percent and in 2013 i.e. 2.3 percent you will see much of the population is facing the problem of conceiving a baby or producing a baby. The falling trend is a mark of the rise of this drug market which is raking billions globally. The business opportunity of IVF and fertility medicines is a good way to grab better opportunities and earn well in this market. 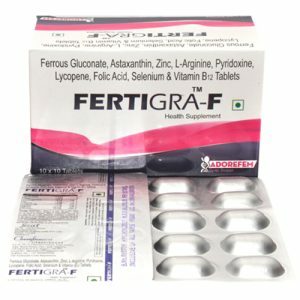 Why Invest in Infertility & IVF Range for Business Opportunity? 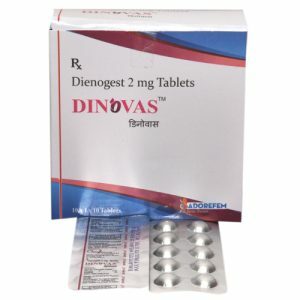 The medicines have good demand across India with limited distributors of infertility and IVF drugs range. Monopoly business rights help you get a better hold of the market demand and earn a good income through it. The probability of coming CAGR growth in this drug segment is good and making yourself a trustable vendor will help you gain good momentum here. Our company has been able to bring in better quality drug solution for different consumer to patients needs. 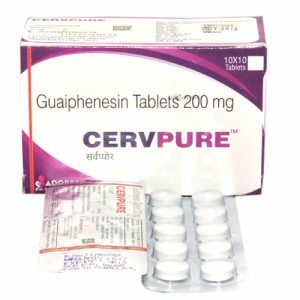 It is our good dedication that we have been able to bring infertility medicines to treat problems like hormonally-responsive breast cancer, erectile dysfunction, post menopause symptoms, endometriosis, heavy periods, pulmonary arterial hypertension etc. 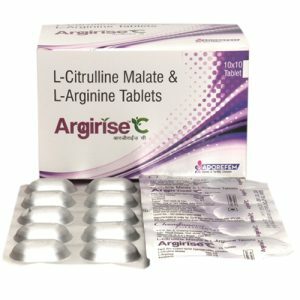 Our tablets formulations are used in progestin medication, like birth control pills, menopausal hormone therapy, an Aromatase inhibitor etc. Small batches are prepared and before that testing of ingredient takes place to ensure that pure and qualitative material is being used in the making. Latest and advanced machines are installed for cost-effective solutions. This helps us provide you tablet formulations that decrease deviation and increase affectivity for the patients. GMP & WHO units serve the basis of manufacturing along with international standards of FDA and FSSAI are also strictly followed. Skilled and innovative experts are hired in each dedicated department along with hard working manpower and even better coordination between the processes. 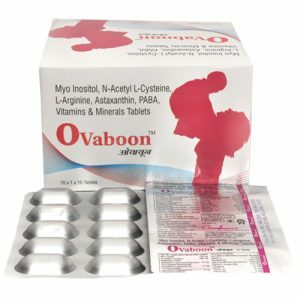 Better packaging techniques are used like Alu-Alu, blister packaging, carton etc to make sure that tablets medicine are safely packaged and delivered to you.